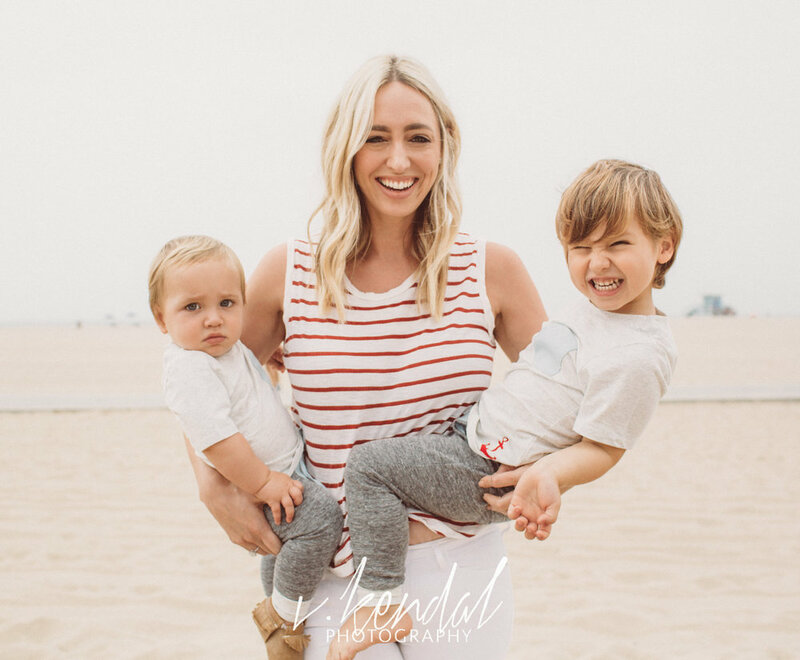 When Thea and Danial initially hired me to shoot their boys double birthday party at the Jonathan Beach Club -Santa Monica, CA., she wanted to make sure that we would be able to also capture a few "traditional" photos of her family. 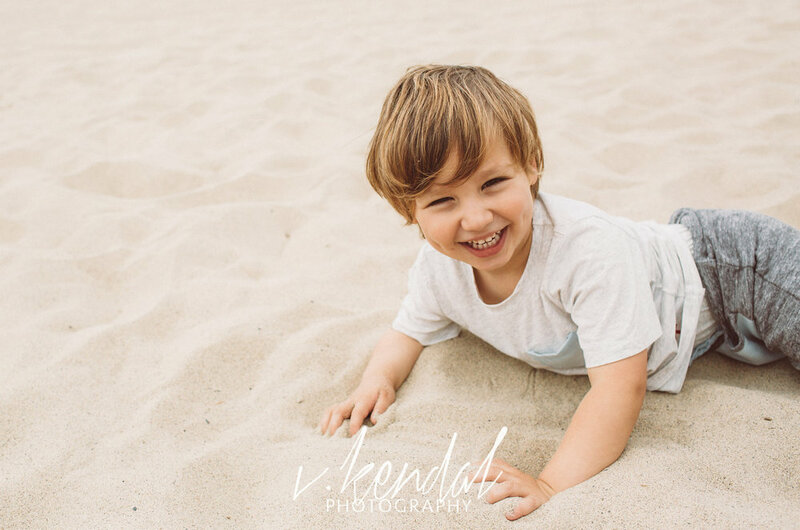 Because I'm confident in my ability to work with children of all ages, even during those category 4 toddler meltdowns - I assured her that what she wanted could be done in a short amount of time (about 10-15 minutes), and I'd happily capture those pre-party moments before her guests arrive. Maybe you hired us to shoot a milestone Birthday Party OR perhaps to document your daughter's Bat Mitzfah, whatever type of collection you've purchased with us, clients can always rest assured that I will put them first, asking that we set aside some time for an impromptu freestyle/pre-party capture with those you love most. 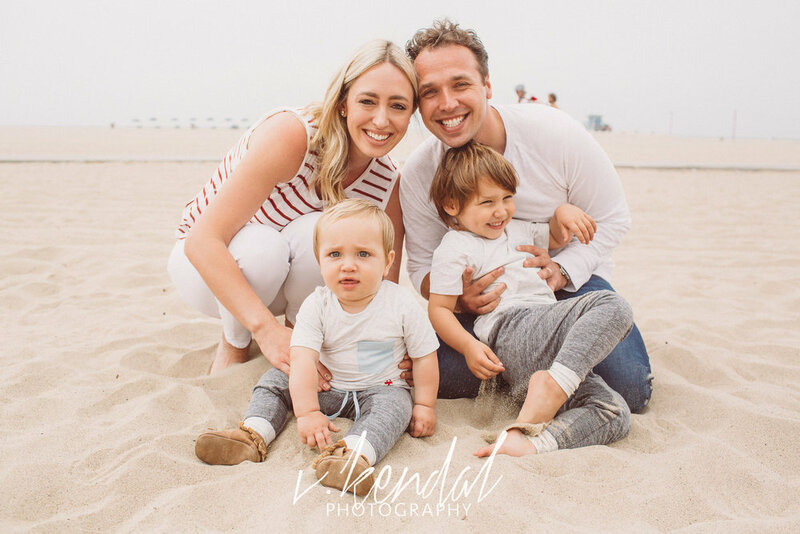 With the holiday season upon us, I will be holding several on-location Los Angeles mini-sessions this season. Mini Sessions the straight forward alternative to our more traditional photography sessions. Details will be announced within the coming weeks. Be sure to stay close and follow us on Facebook and Instagram for more. We'll be sure to fill you in quicker than you can say monkey! 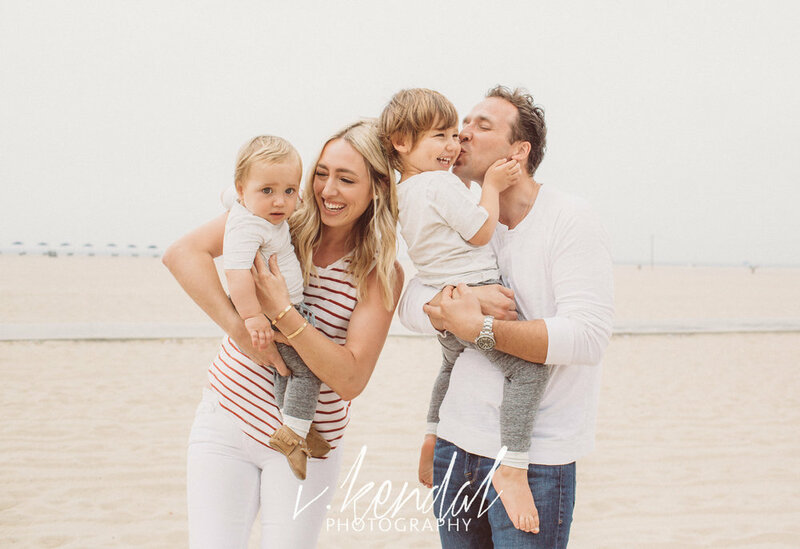 Until then...meet this super cute family and take a look at just how much fun we can have during an impromptu family photo session.